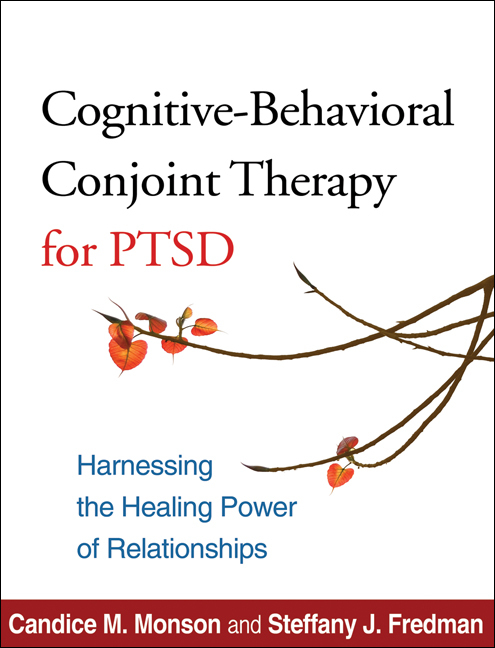 Presenting an evidence-based treatment for couples in which one or both partners suffer from posttraumatic stress disorder (PTSD), this step-by-step manual is packed with practical clinical guidance and tools. The therapy is carefully structured to address both PTSD symptoms and associated relationship difficulties in a time-limited framework. It is grounded in cutting-edge knowledge about interpersonal aspects of trauma and its treatment. Detailed session outlines and therapist scripts facilitate the entire process of assessment, case conceptualization, and intervention. In a large-size format for easy photocopying, the book includes 50 reproducible handouts and forms.